Spencers New Forest’s clients benefit from an enhanced marketing service through The London Office which places properties in front of London, national and international purchasers. 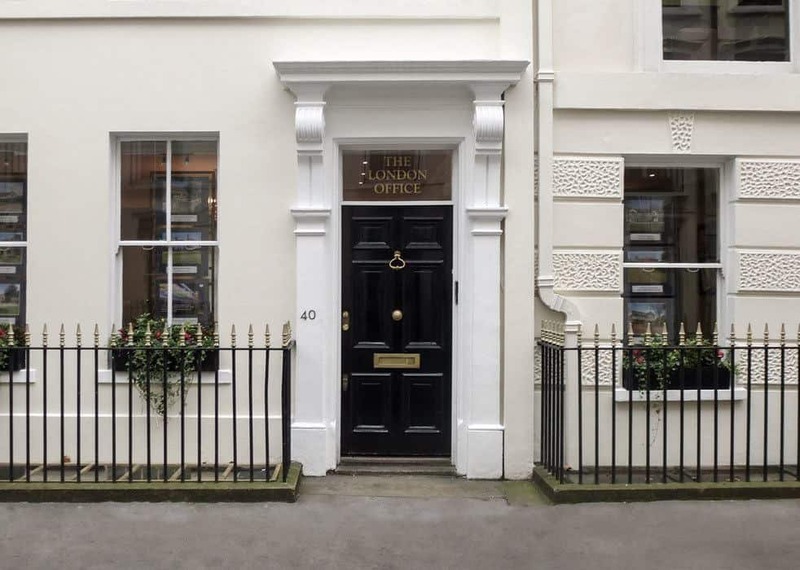 The London Office’s successful and proactive marketing initiatives include the annual London and Country Property Show held in spring and supported by Country Life magazine, ‘Moving to the Country’ surgeries and biannual Acquire magazine – a quality property publication distributed nationally. 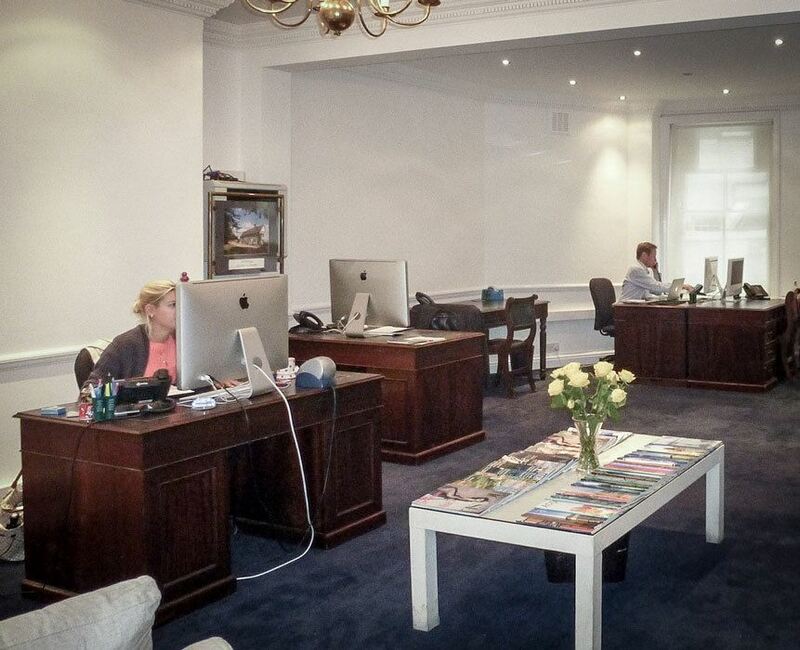 The London Office operates from prestigious showrooms in a prime location on St James’s Place in the West End. Properties are showcased in prominent window displays, while the professional, experienced team processes enquiries, distributes property details, arranges viewings and advises on market conditions, commuting times, schools, villages, and even local pubs. Market exposure is strengthened by The London Office working closely across Douglas & Gordon’s London offices. This infrastructure exposes our properties to the widest market, generating a steady flow of serious enquiries and setting Spencers New Forest apart from other New Forest agencies. 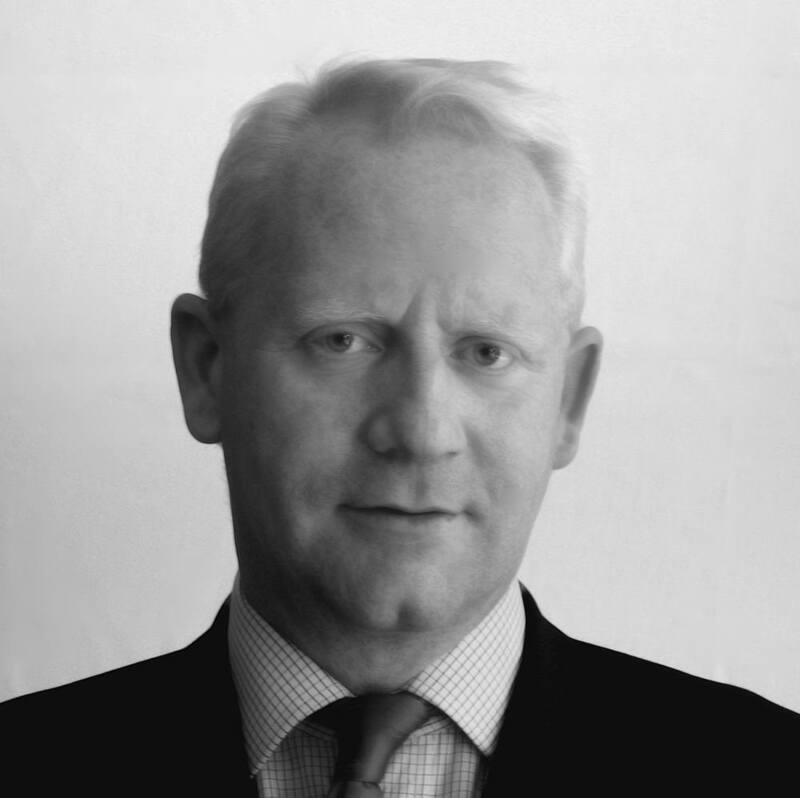 The London Office is headed up by Director Bob Bickersteth, a fully qualified chartered surveyor with over 25 years’ experience in the residential property market. He joined The London Office nearly 20 years ago, taking it over in 2002. Bob and his team provide a professional, personalised service helping London, national and international purchasers find new homes, country homes, holiday homes and investment opportunities outside London.